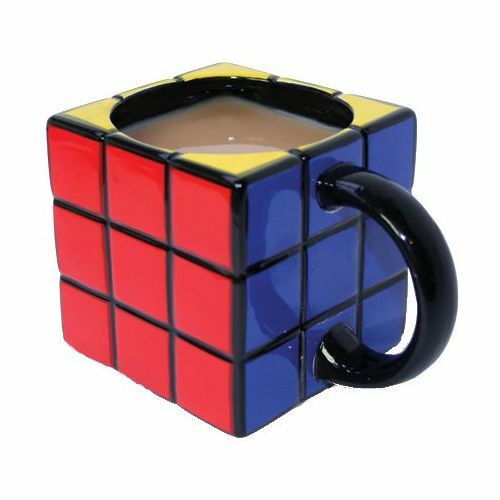 The Rubiks mug will make a great gift for everyone in whose childhood there were hours of trying to solve the Rubik’s Cube, successfully or not. Fill the mug with hot tea or coffee and indulge in these memories. 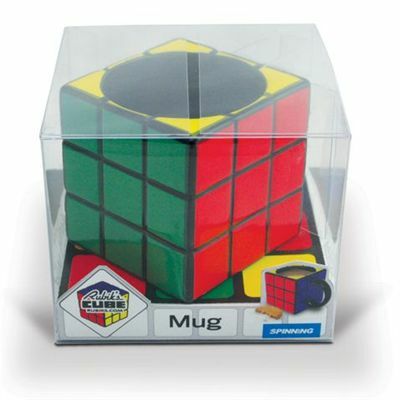 This ceramic cube is already solved and dribble free! 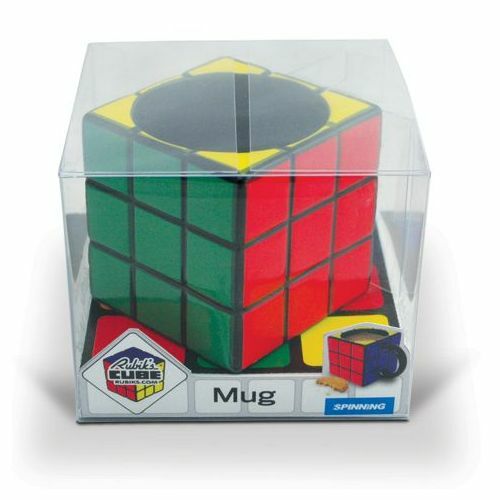 It is an officially licensed product. 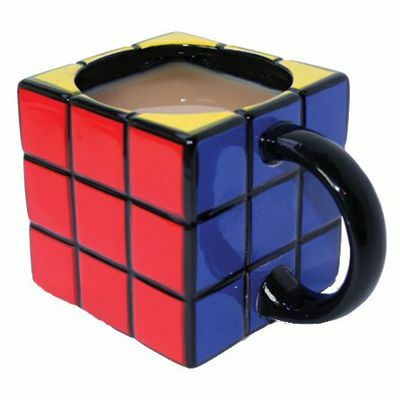 for submitting product review about Rubiks Mug.